Intraratio’s solutions can be deployed on premise, in the cloud, or a hybrid of both. This provides a highly flexible system, in order to realize cost savings and operational efficiencies with today’s computing technologies. 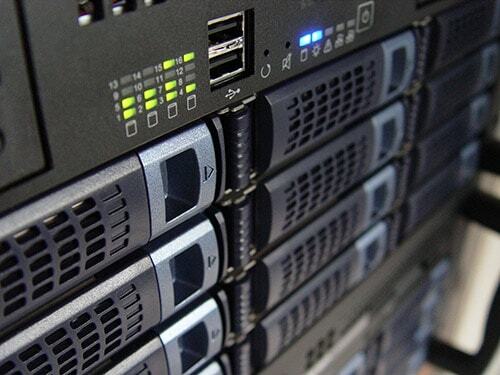 Installations are done on single or clustered servers, based on production volume data requirements. This provides unparalleled flexibility in meeting the demands of production volume ramp, using low cost commodity hardware, without any additional IT resourcing costs. RunCard and DataCard have successfully been deployed in factory sites across the USA, China, Mexico, and Philippines, providing real-time global factory visibility since 2009.